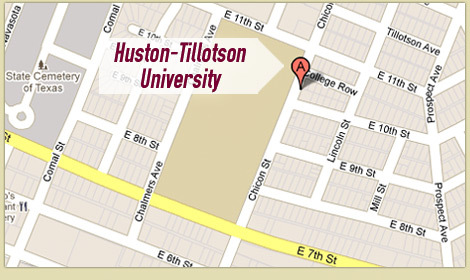 Ms. Dubra has been a part of the education field at its highest level for 32 years while working at Huston-Tillotson University (formerly College). She has exceptional customer service skills for working with all types of personalities when supporting students, staff, faculty, administrators, board members, dignitaries and the campus community. For the past 9 years she has professionally managed the daily operations of the Education Department here at Huston-Tillotson University.